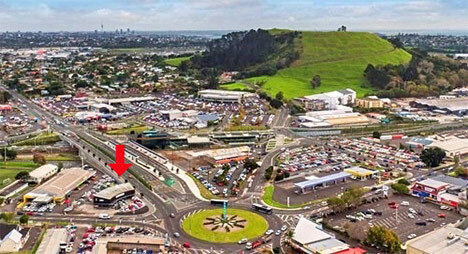 Wilkinson Trading Ltd is a family owned and operated business based in Auckland, New Zealand. We take pride in delivering quality cars to our customers and providing friendly quality service that makes buying a new vehicle a stress free experience. 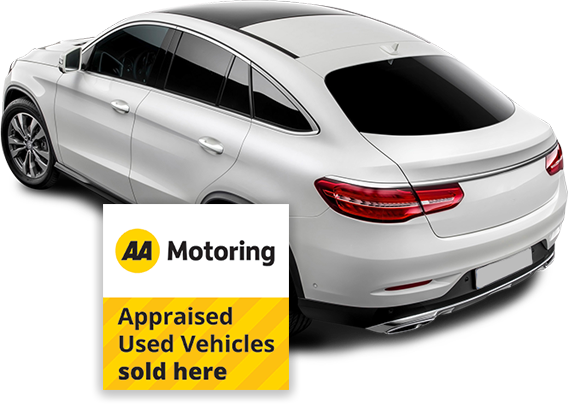 All vehicles have been AA Appraised and you are able to view or be emailed the inspection report. We want to provide you with confidence in purchasing a quality used vehicle from us. We specialise in Japanese Imports and late model New Zealand New Vehicles. We take pride in our cars and our customers. Your customer experience is what comes first. Wilkinson Trading's highest lending rates 13.95% Rates vary depending on many factors including the amount of lending, the term of the loan, the level of deposit or equity in the loan, customer credit history, and customer risk profile. Wilkinson Trading are approved Agents for State Insurance, AMI and Autosure who can help arrange Comprehensive Motor Vehicle Insurance at a very competitive price. Arranging full cover takes a simple phone call. Outside normal business hours we can arrange 72 hours temporary cover prior to completing a formal application. 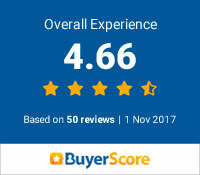 BuyerScore is an independent ratings and review collection service for vehicle dealers in New Zealand.